CellularStream.com Blog: Greatly anticipated HTC G2 goes on Pre-Sale tomorrow on Best Buy. Greatly anticipated HTC G2 goes on Pre-Sale tomorrow on Best Buy. It seems that Best Buy is becoming the greatest Android phone seller in the market, in addition to selling the EVO 4G and the Incredible; “Best Buy” is the first that is going to offer the G2 for T-mobile. 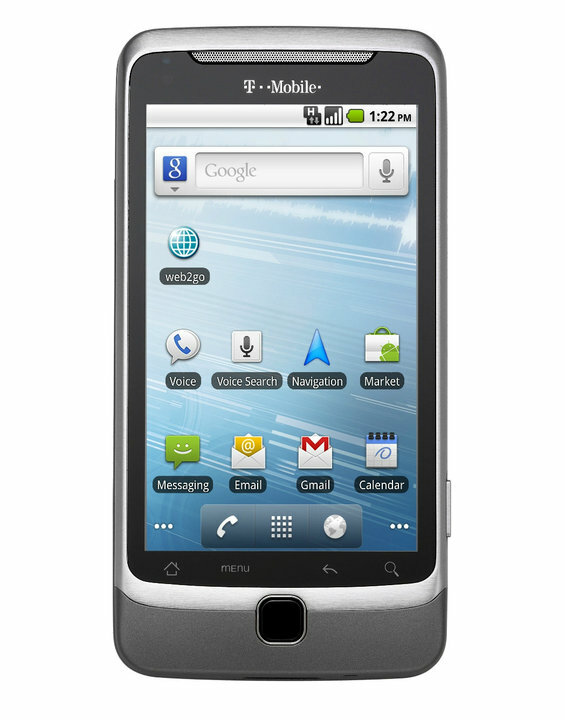 This GSM-G1-Successor will be available for T-mobile exclusively at the price of 199$ (with a two year contract). This is a pretty good deal considering the fact that the last android phone that came out with a keyboard now sells for 299$ at Verizon- yes, I am referring to the Droid 2. Although it has only an 800 MHZ processor I am sure that it will be worth it. A sense UI phone with a full keyboard that will run 2.2 is a great buy. And for all of you guys across the world, I am pretty sure that this phone is coming to be hacked and rooted real soon and pop on Ebay... Just have to be patient.